Modern Art and America: Alfred Stieglitz and His New York Galleries, National Gallery of Art, Washington, 2001, no. 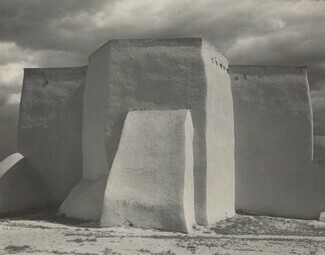 112, as Ranchos de Taos Church, New Mexico. 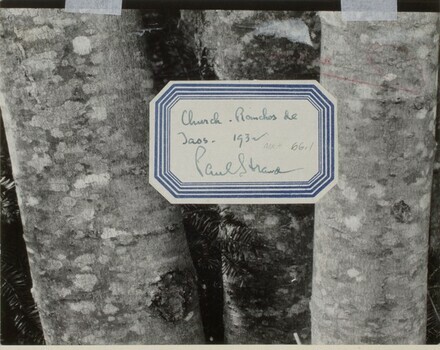 "Paul Strand: Southwest", Cincinnati Art Museum; Georgia O'Keeffe Museum, Santa Fe; Tacoma Art Museum, 2006-2007.